Oh how I love these bird coloring pages, and I think your kids will too! Complimentary to the John James Audubon Copywork, the Bird Coloring Pages ebook includes 74 beautiful coloring pages for your budding Bird enthusiast to color, paint, trace and more. 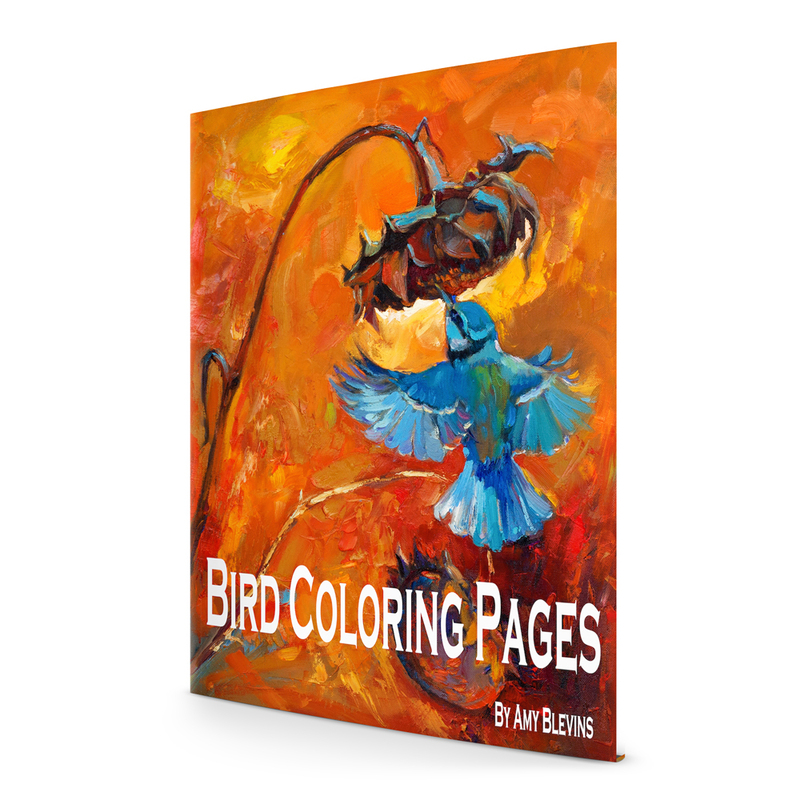 Ideas for using the book and birding activities are included in the book. Login to your free or paid membership of Homeschool Copywork to download this file.